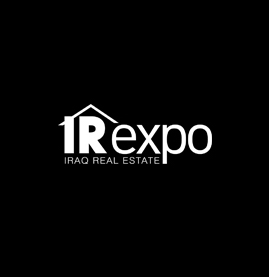 April 25-27, 2019 From the organisers of Iraq’s largest building and construction events – ERBİL HVAC EXPO, BASRAH BUILD EXPO and SULAYMANIYAH BUILD EXPO, we are pleased to launch IRAQ REAL ESTATE EXPO on 25-27 April 2019 at the Baghdad International Fair Ground. 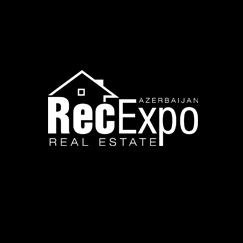 November 21-23, 2019 An expanding economy and growing demand for investment outside in Azerbaijan are the driving forces to organize the 4th edition of Azerbaijan Rec Expo which is the country’s only and the first international real estate event. 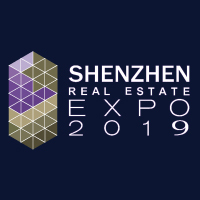 Here you can see the real estate and property trade shows and events that are taking place in 2019.